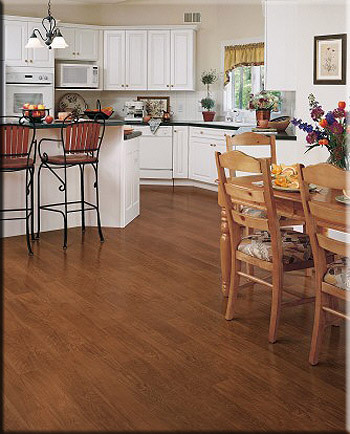 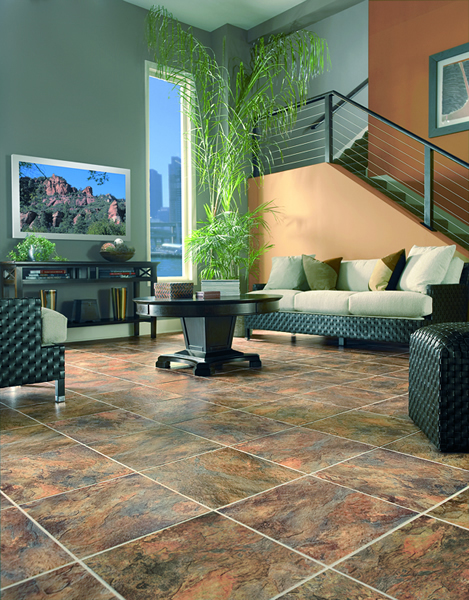 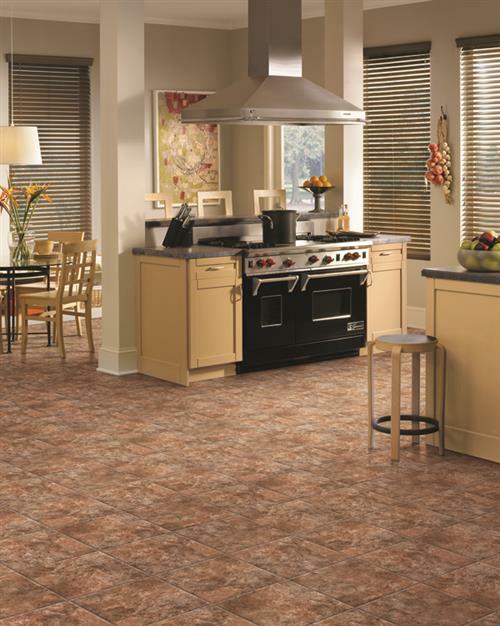 Congoleum has been a leading manufacturer of luxury vinyl tiles for many years. 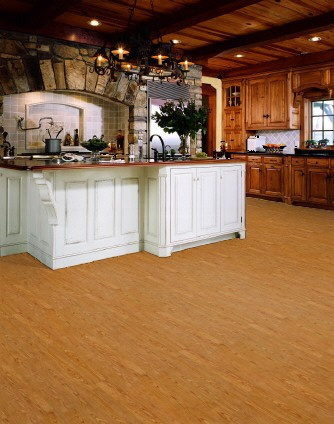 Starting with their DuraCeramic and DuraStone, they have helped to create a whole new flooring category that many homeowners love. 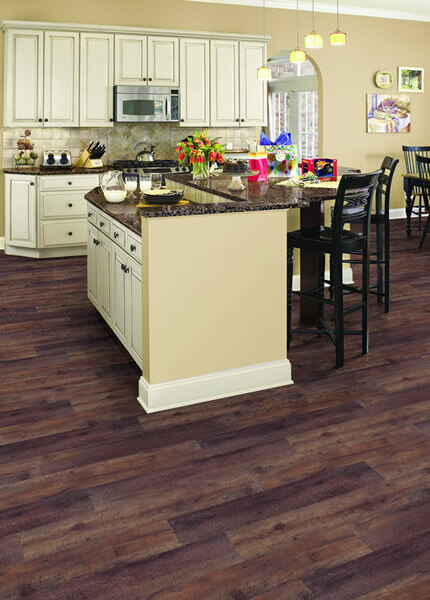 Because of their history of high performance characteristics, durability, easy maintenance and excellent quality, Congoleum is an excellent choice in luxury vinyl flooring tiles. 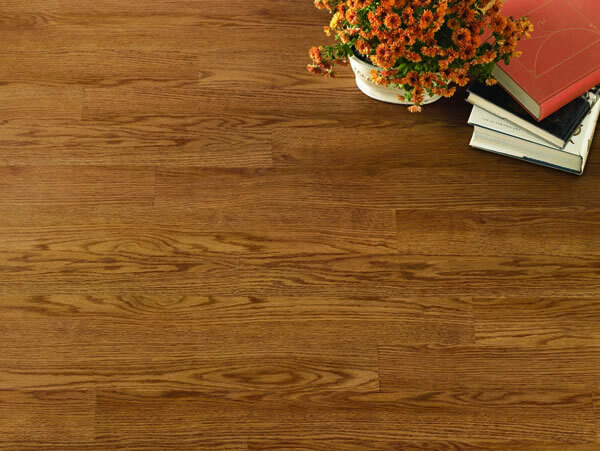 Carefree Plank 6" x 36"
Endurance Plank 4" x 36"
Endurance Plank 6" x 36"